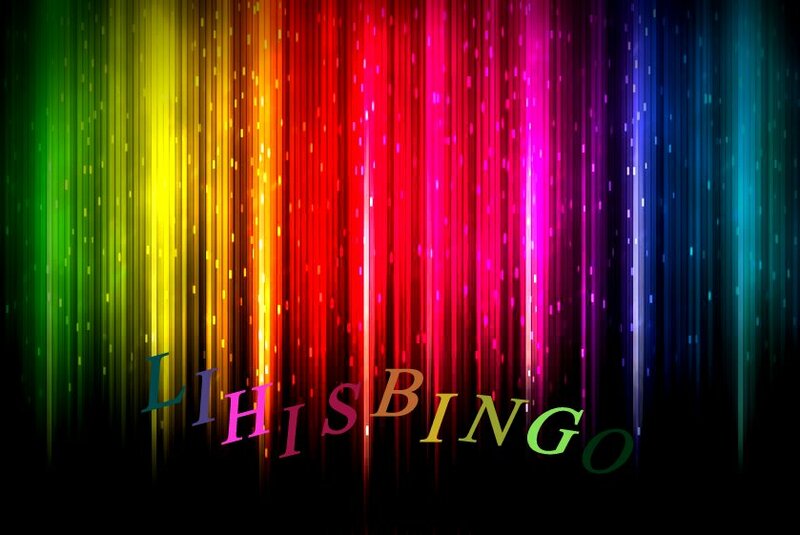 Lihisbingo: Milow & a heart that got lost. A broken heart is not the end of the world. It's something that makes you stronger. Don't let the misery take a hold of you. You will survive, because you want to. Stand up and be yourself. Live your life, don't cry for love that never existed. Like I say: I would rather ride a bolt of lightning than feel nothing at all. Tajunnanvirtaa... Englanniksi jostain syystä. Ensimmäinen lause tuli päähäni jostain, ja siitä tuli tuollainen.